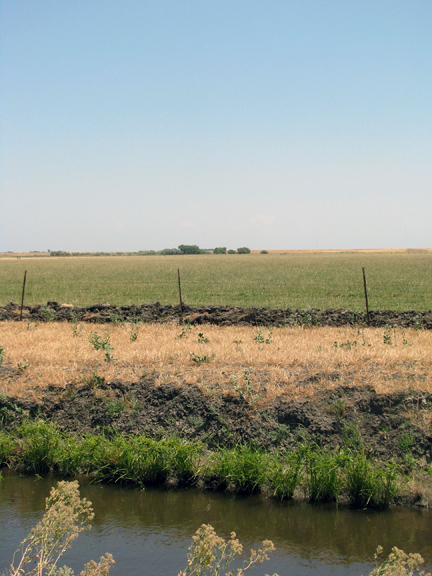 A $375,000 grant to the Solano Resource Conservation District for a cooperative project with landowners, the U.S. Natural Resources Conservation Service, U.S. 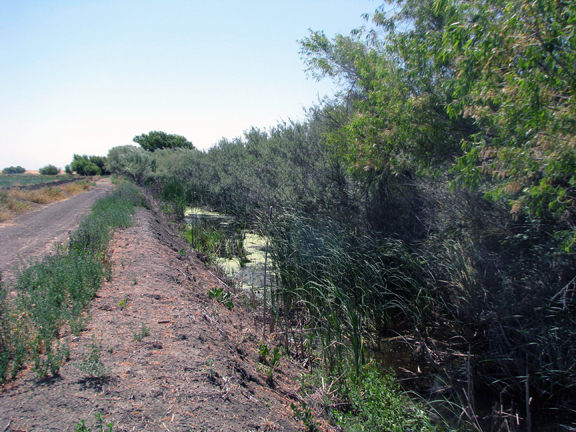 Fish and Wildlife Service (USFWS), and the Center for Land-based Learning, to enhance approximately 21 acres of riparian habitat on two privately owned properties – one located approximately five miles north of Rio Vista and the second approximately four miles southeast of Winters, in Solano County. A $510,000 grant to Anza-Borrego Foundation for a cooperative project with the San Diego Association of Governments, the Nature Conservancy, and the Resources Legacy Fund to acquire in fee approximately 1,129 acres of land for the protection of habitat that supports endangered species, habitat linkages and corridors between existing protected lands, and potential wildlife-oriented public use opportunities near Cuyamaca in San Diego County. 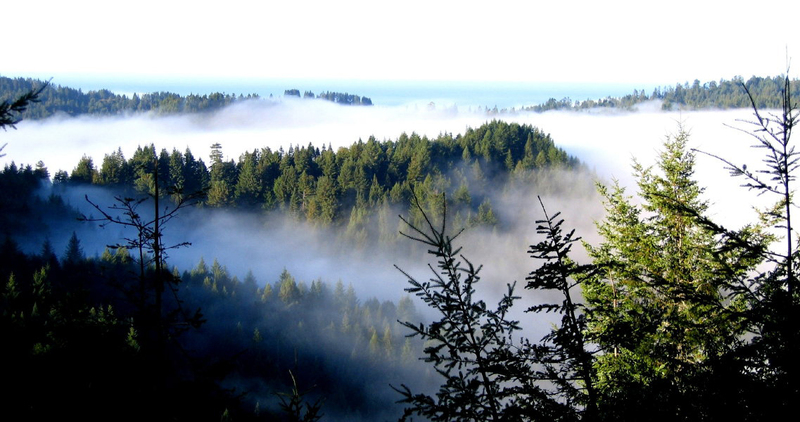 A $3.4 million grant to the Nature Conservancy for a cooperative project with the State Coastal Conservancy to acquire a conservation easement on approximately 2,554 acres of native forest habitats, including redwood, Douglas fir and Grand fir forest in the upland zones, and mature red alder forest within the riparian zone along the Ten Mile River, near Fort Bragg in Mendocino County. A $1.4 million grant to the Napa County Regional Park and Open Space District to acquire approximately 443 acres of land for the protection and preservation of deer, mountain lion and oak woodland habitat, and existing regional wildlife linkages west of Lake Berryessa in Napa County. Authorized a tax credit on behalf of United Technologies Corporation in the amount of $8,607,500, consistent with the Natural Heritage Preservation Tax Credit Act Program and awarded $2.7 million to reimburse the state general fund. 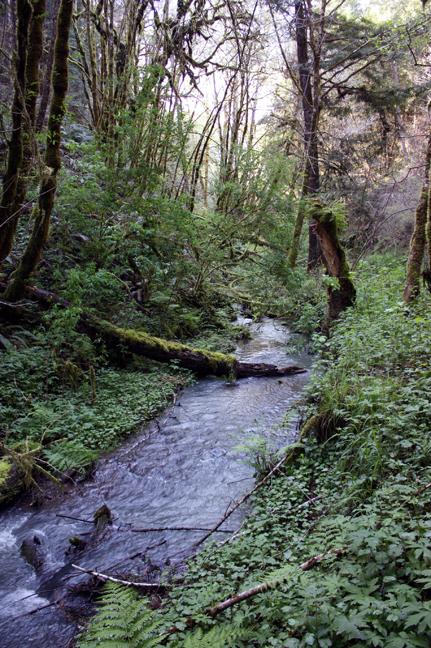 This is part of a larger cooperative project with Santa Clara Open Space Authority, USFWS, the U.S. Bureau of Reclamation, California State Parks, California Coastal Conservancy, the Resources Legacy Fund and the Gordon and Betty Moore Foundation to acquire approximately 1,831 acres of land. 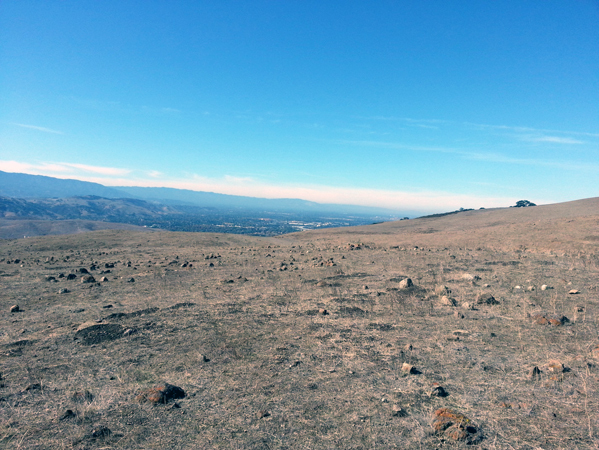 Purchasing this land will protect threatened and endangered species, provide movement corridors and connectivity, and provide wildlife-oriented public use opportunities near Morgan Hill in Santa Clara County. A $980,000 grant to the Elkhorn Slough Foundation for a cooperative project with CDFW, the California State Coastal Conservancy, DWR, USFWS and Santa Cruz County Public Works, to restore approximately 46 acres of tidal marsh and five acres of perennial grasses on CDFW’s Elkhorn Slough National Marine Estuarine Research Reserve, two miles east of Moss Landing in Monterey County. A $7.5 million acquisition in fee of approximately 282 acres of land by CDFW and to accept settlement funds from the U.S. Department of the Interior Natural Resource Damage Assessment and Restoration Fund for the protection of threatened and endangered species, and riparian and floodplain habitat along the Santa Clara River, and to provide wildlife-oriented public use opportunities associated with CDFW’s Fillmore Fish Hatchery in Ventura County. For more information about the WCB please visit www.wcb.ca.gov. 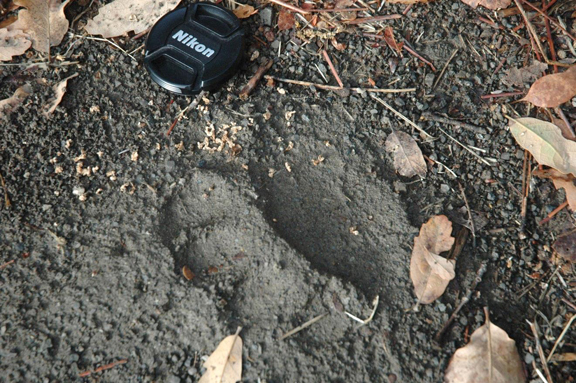 Fresh bear track west of Lake Berryessa in Napa County. Photo used with permission. 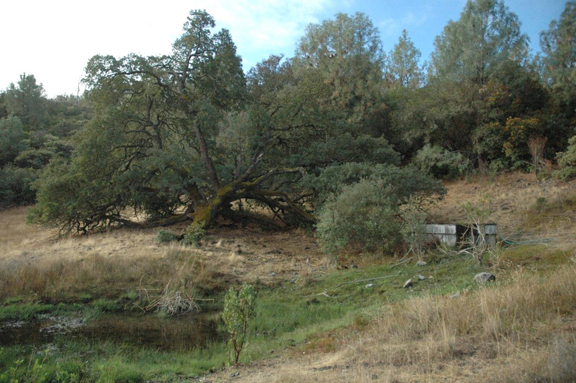 Partially developed spring in deer, mountain lion, and oak woodland habitat west of Lake Berryessa. Photo used with permission.